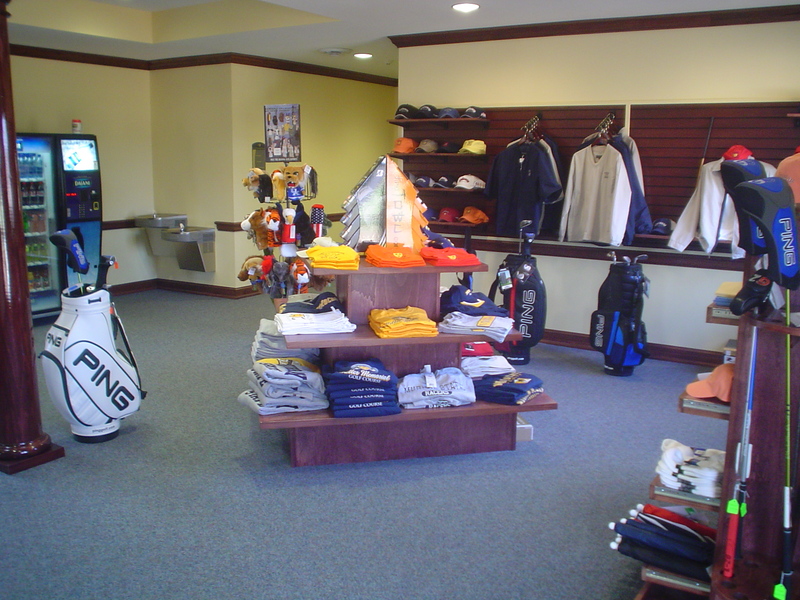 The Pro Shop at Miller Memorial in Murray, Kentucky is the perfect place to stop for your next golf purchase. 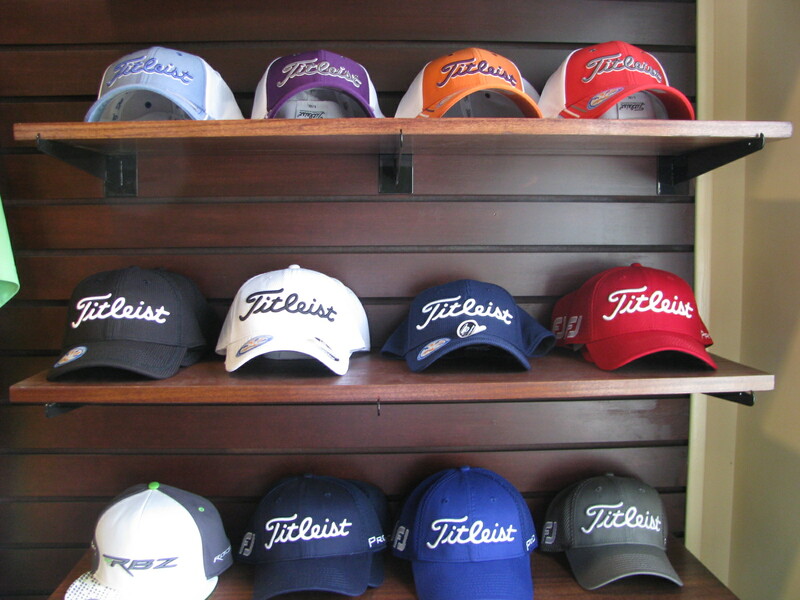 We carry name brand merchandise at all times. 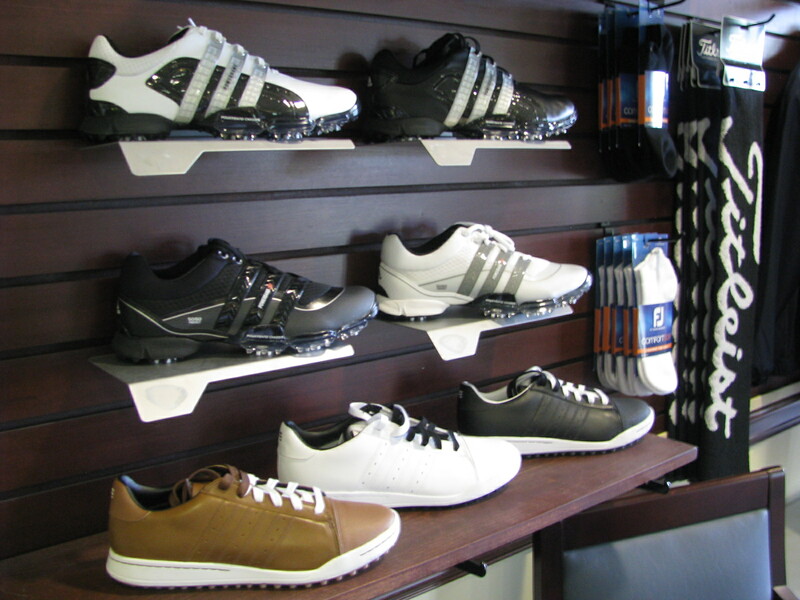 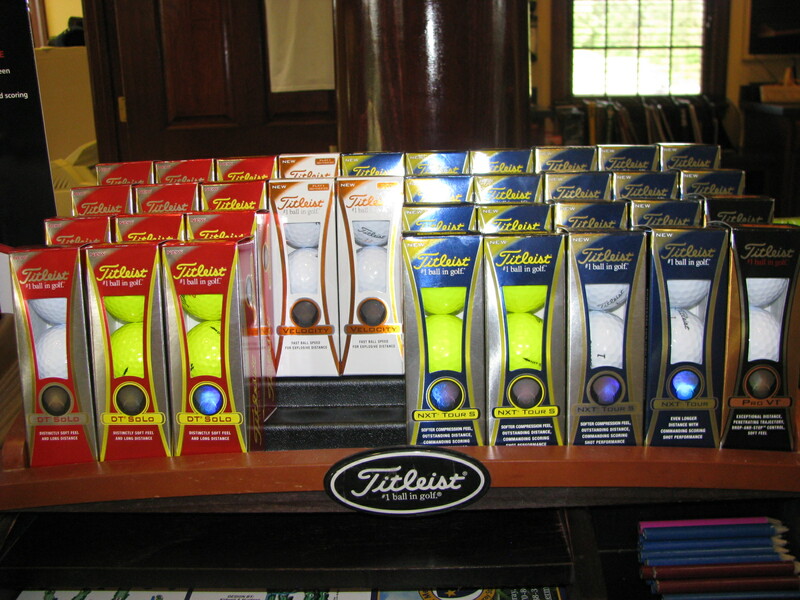 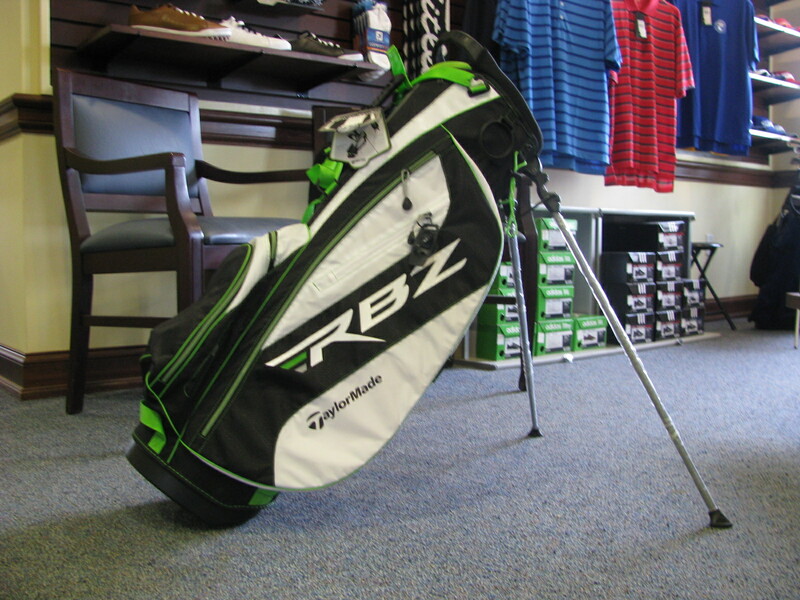 Our high quality staff will help you choose the perfect item to suit your game. Make the pro shop at Miller Memorial your number one golf stop today. 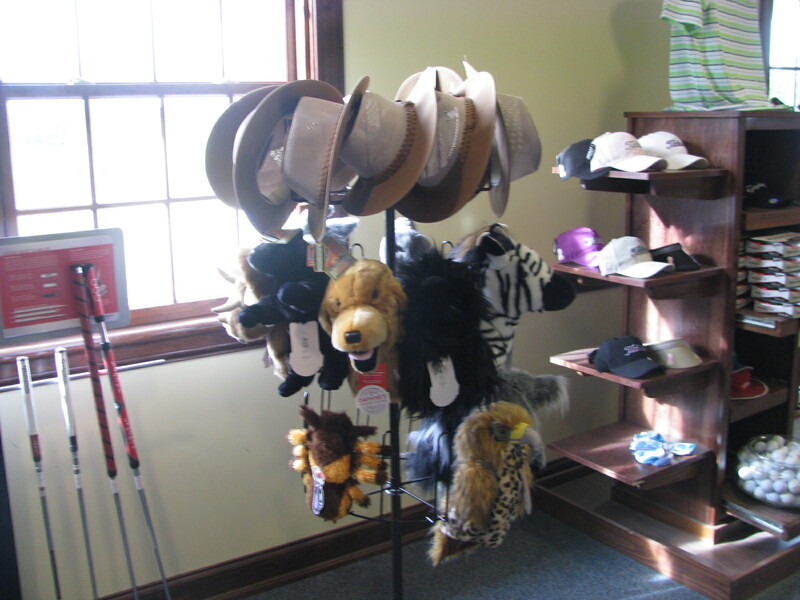 …and if we do not have what your looking for in stock JUST ASK! 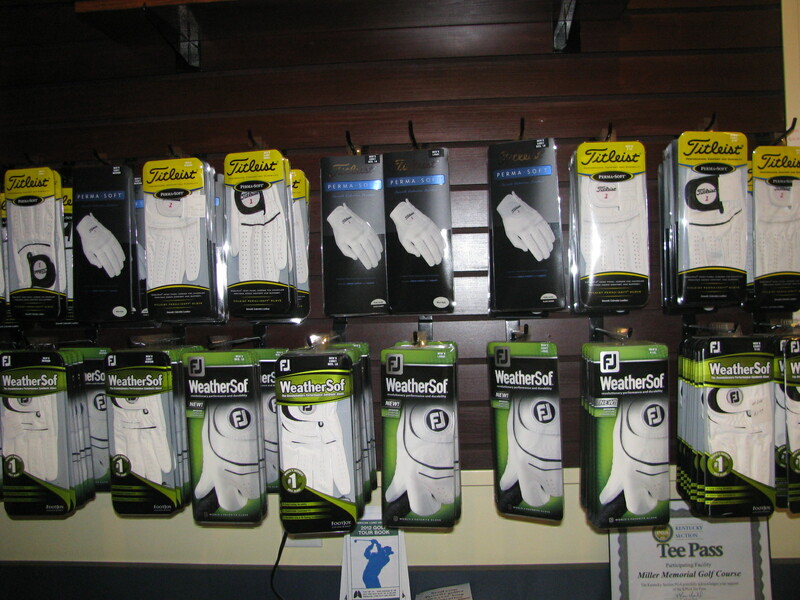 We can order just about anything.